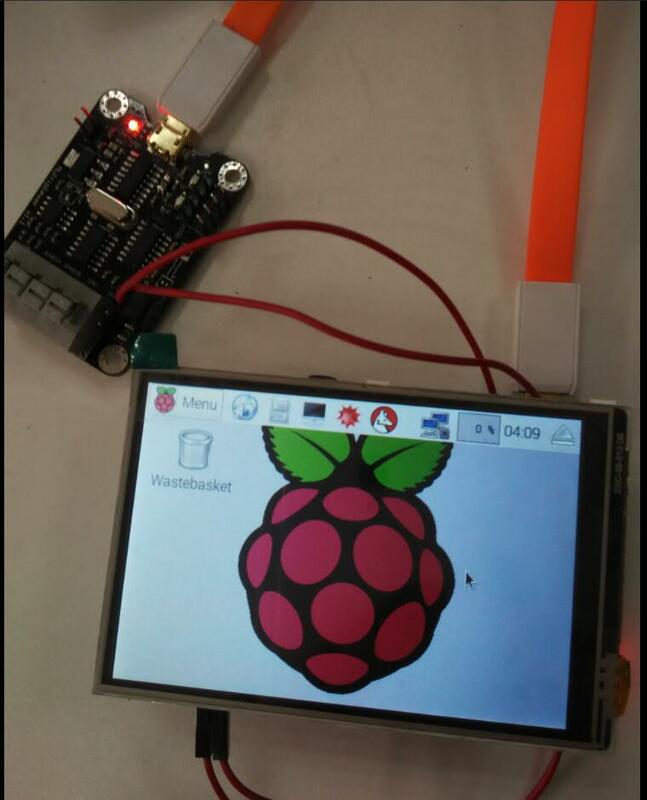 Looking for a small screen that is the same size as your Raspberry Pi? This 3.5" resistive touch screen with 480 x 320 resolution will certainly meet your needs. If further combined with a wireless keyboard, It will act as a fully functional computer that fits right in your pocket. 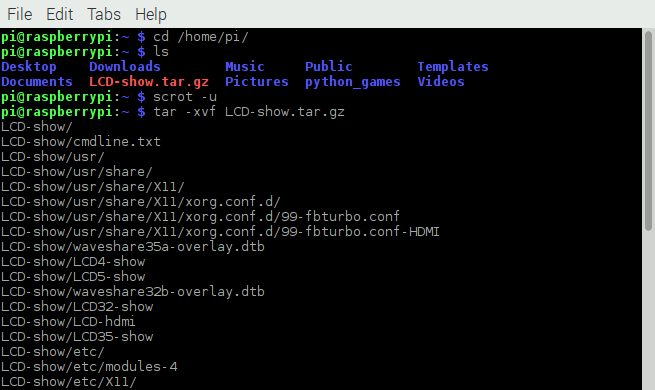 Use it to run the Pi's terminal, to play games, or to browse the web. This Touchscreen is well designed for the Raspberry Pi 3, 2 or Model B (with 40 GPIO Pins). 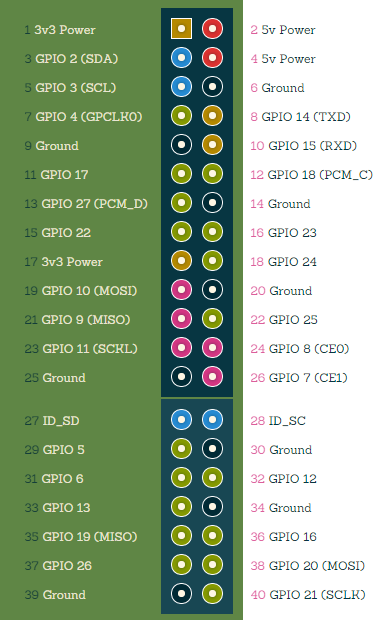 Please note that it is not directly compatible with the old 26 pin GPIO Raspberry Pi. 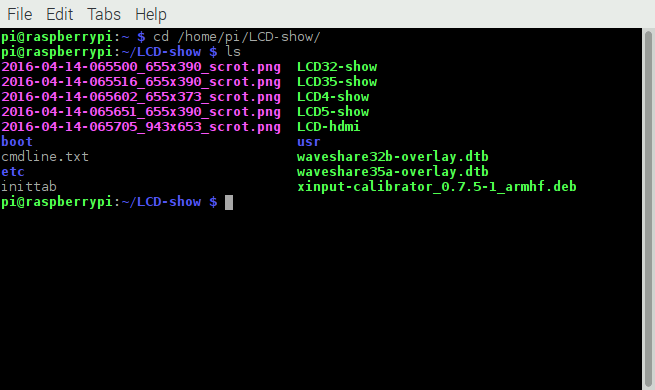 Dimensions: 86 x 56 mm / 3.38" x 2.24"
Copy LCD driver onto the USB disk. e.g. 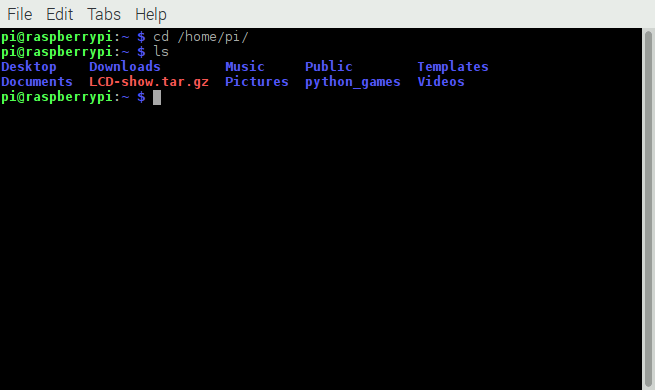 if the directory is "/home/pi" then you need to use the command "cd /home/pi"
After you run the command, the system will automatically restart and switch to the LCD display. Note: When using the LCD display driver be sure to power off the system using software rather than switching the power off abruptly to avoid damage to the LCD. 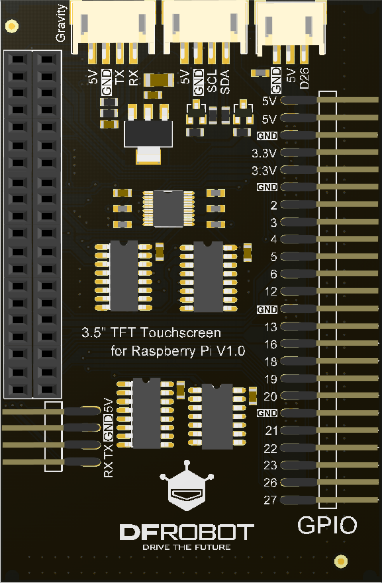 Shopping from 3.5" TFT Touchscreen for Raspberry Pi or DFRobot Distributor.